Your battery is one of the key parts of the vehicle. If the battery doesn’t work, your car will cease to function. That means it will not start, there will be no Radio/Pandora/Bluetooth, the A/C will not work, and so much more. Battery life cycles range from three to five years depending on the grade of battery. Even though your battery is still working perfectly, an old battery can still affect your vehicle. Also, battery life changes depending on your driving habits. Short trips (under 20 minutes) and long periods of inactivity will shorten your battery’s lifespan. How do I know if my battery is old? There is typically a four- or five-character code on the cover of your battery case. The first set of characters is the key to knowing the battery’s manufactured date; A for January, B for February and so on. The number beside the letter corresponds to the year that the battery was manufactured. How will I know if I need to replace my battery? When your engine is turning on but it doesn’t start or takes longer to start, this could mean your battery needs replacing. Your battery powers all the accessories and lights in your car, especially when the alternator is not running. If your vehicle’s lights are dim, or non functioning this could be an indication of a battery issue. Even though you can start your engine, you will need to check your alternator, accessory lights, fuses, radio, alarm and all other equipment. In certain conditions, your vehicle may still start even with a battery issue. However, you may notice certain electronics not functioning properly. If your battery casing looks bigger than normal, it is a sign that a battery life is decreasing and it should be replaced ASAP. You don’t want to risk a split and leak of battery acids. If you smell rotten eggs (sulfur odor) around the battery, your battery may have a leak. Your battery is more than three years old, you should start to expect your battery won’t last to much longer. 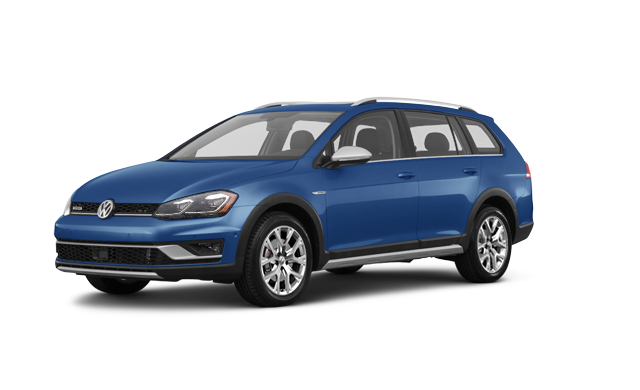 If you think your battery needs replacing, you can get a battery test at Quirk Volkswagen. We will test your battery by performing a full diagnostic on it and providing you with feedback on it’s expected lifespan. If your battery needs replacing we will help you choose the best battery for your vehicle. Your vehicle’s check engine light can display for a variety of issues. It could be as simple as a fault with a vacuum hose to a larger problem such as a malfunctioning catalytic converter. The best course to diagnose is to either use an OBD code reader, or bring it into Quirk Volkswagen and we can do that for you. Sometimes the check engine light will turn off after a span of time, but this does not mean the problem has been resolved. In order to maintain a safe and well-functioning vehicle, it’s best to take care of these issues sooner than later in order to avoid other complications.